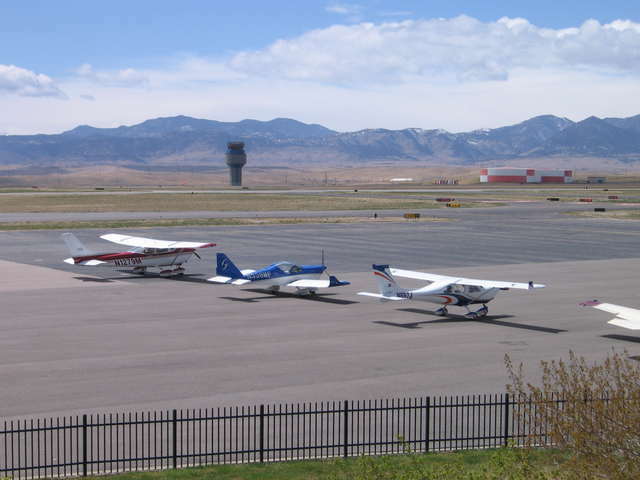 The instructor pilots listed are Colorado Pilots Association members with experience in training for flights over mountainous terrain. They are available for the cross-country training flight recommended as a follow up to the Mountain Flying – High Elevation Operations Ground School. 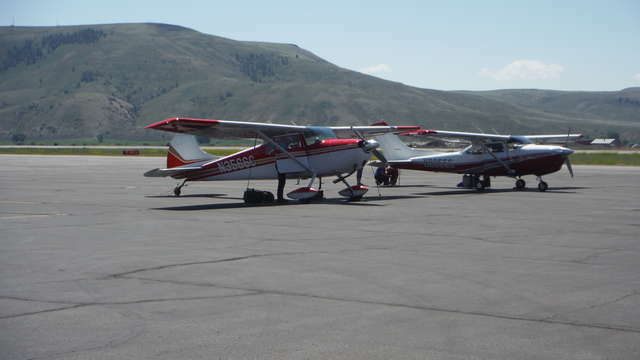 They are also available to pilots unfamiliar with flight over high terrain and who would like counsel or dual instruction before venturing off for the first time to one of the state's high elevation airports. Most of the instructors double as Accident Prevention Counselors with the FAA. Aircraft types for which they are QUALIFIED FOR MOUNTAIN FLYING CHECKOUTS are shown. All s.e. Cessna, Piper, Mooney, Be-36, GA-8, specializing in C-172/C-182 & G-1000.